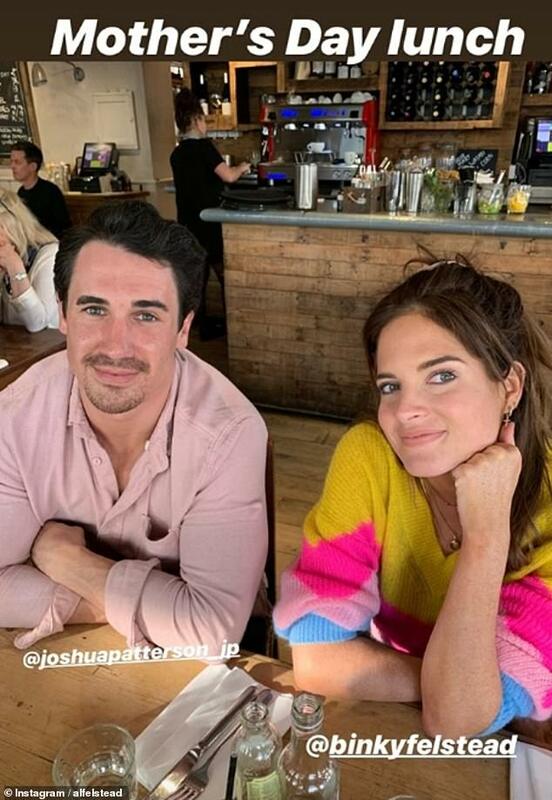 Binky Felstead and ex Josh 'JP' Patterson proved they were still on good terms six months after confirming their split, as they reunited to celebrate Mother's Day. 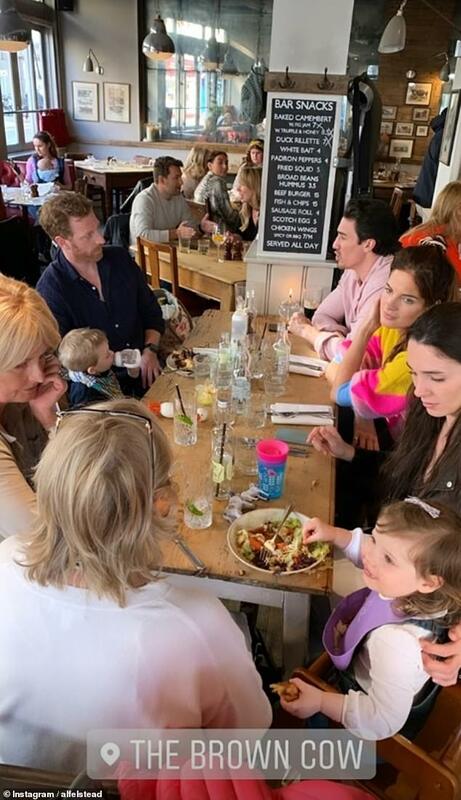 The ex-Made In Chelsea couple came together to mark the occasion with their families, including Binky's sister Anna-Louise who documented the day with a slew of Instagram snaps. 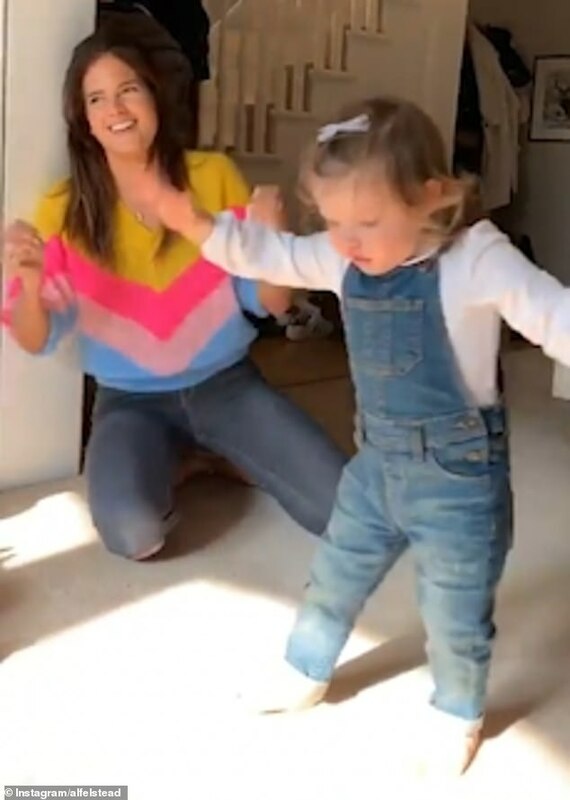 Binky, 28, and Josh, 29, split in September 2018 after three years but on and off dating, but had remained on good terms and continue to co-parent their one-year-old daughter India. The day proved to be a family affair as both Binky and Josh's mums could be seen in the video, along with their mums at Anna-Louise's home. 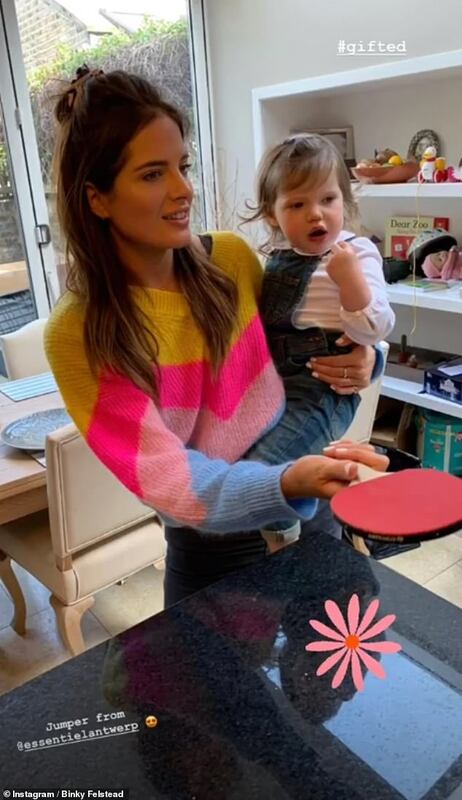 At one point Binky even played a spot of ping pong with her loved ones, with India happily perched on her arm. 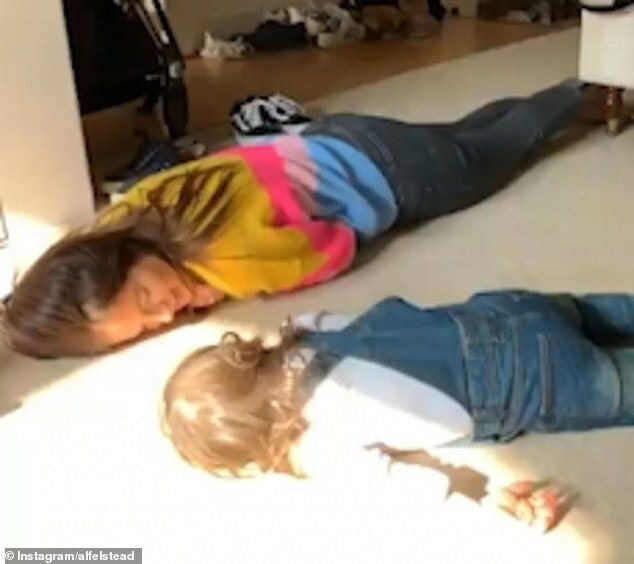 Ever the doting mum, Binky could be seen dancing around to a song about hopping bunnies, before pretending to be asleep as India sweetly copied her. But when the music said to wake up, Binky sprung into life and encourage India to do the same.